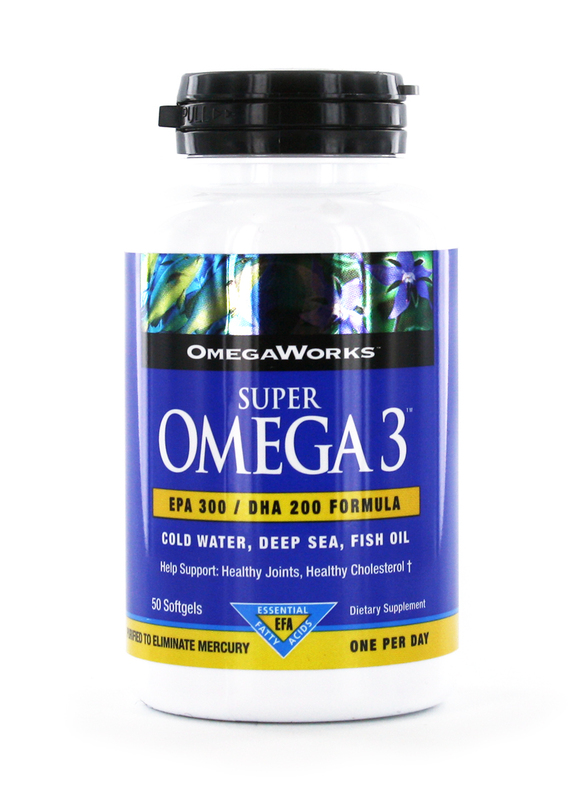 OmegaWorks is a fish oil product line rich in essential fatty acids, including EPA and DHA. 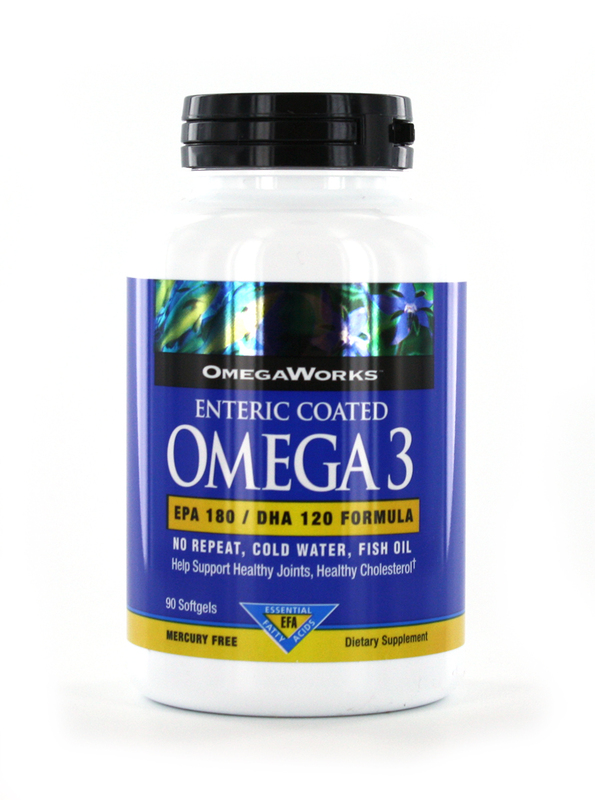 Each item is 100% tested to be free of heavy metals, including mercury. 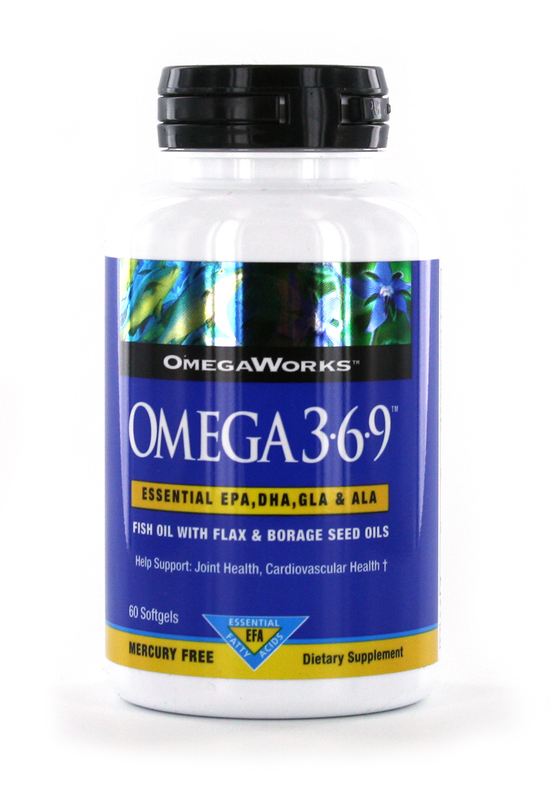 Essential fatty acids are known to help support cardiovascular, joint, and women’s health. It’s available in a variety of strengths and formats. 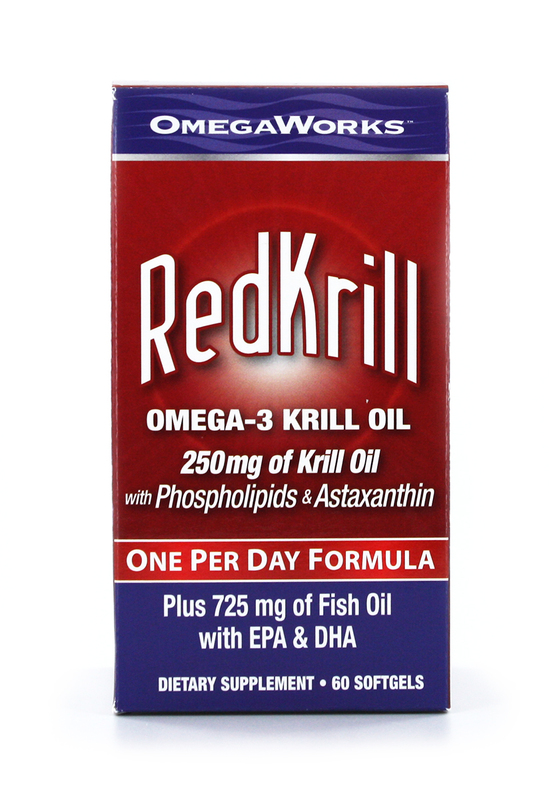 "Omegaworks Red Krill Oil works great for my overall health. 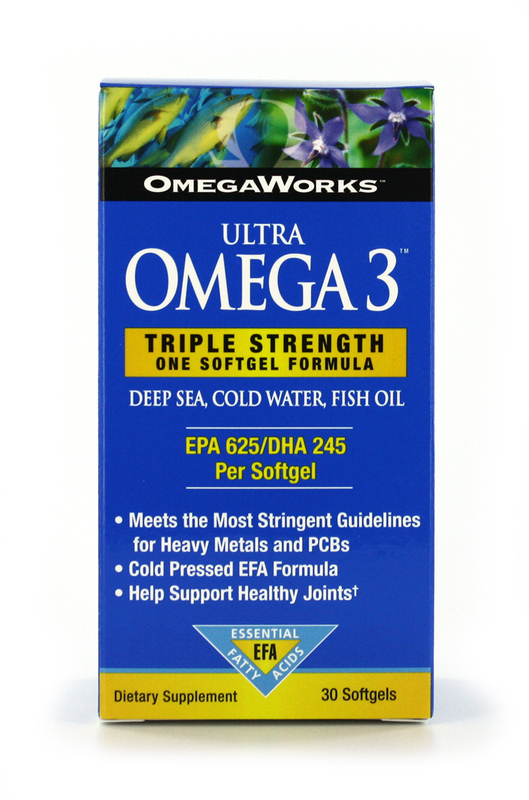 The price is less than other brands and it doesn't smell fishy!"